Supporting authors, editors and reviewers throughout all steps of the publishing process. Whether you are publishing an article, editing a journal or looking for advice on peer review; we are here to help. 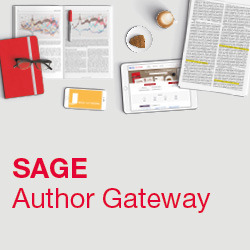 Authors can find information on publishing with SAGE, the submission process, SAGE’s publishing policies and ethics, and ideas to promote your published article. Find a wealth of information on how to manage your journal and ensure publication of high quality papers. 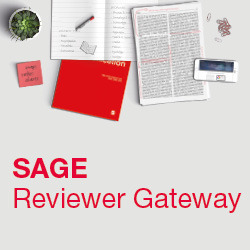 Discover information on the peer review process, reviewing for a SAGE journal, ethical responsibilities and reviewer benefits. 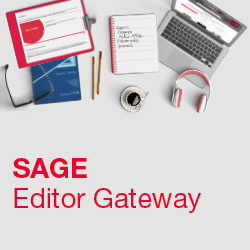 Follow our blog to stay abreast of the latest developments at SAGE and within the publishing industry.